Suresh is originally from Pondicherry, the southern part of India. 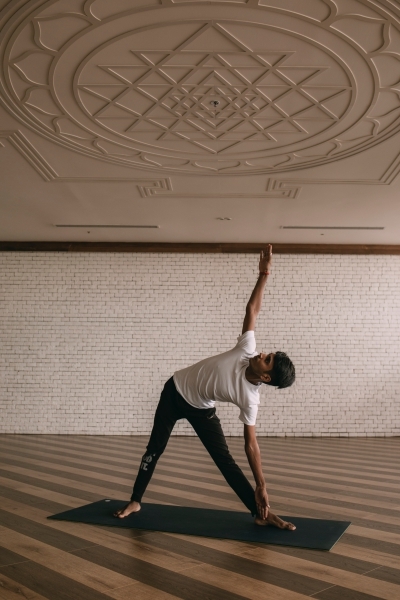 He started his yoga journey at the age of 12 under the guidance of yoga charya Dhinakaran based on rishi culture of Ashtanga yoga lineage. 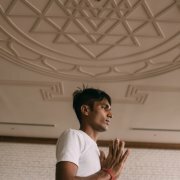 He studied under his guru for 8 years tirelessly from (1998 to 2006), having this experience, his guru initiated to begin his journey of teaching in the field of yoga, ever since his passion for yoga grows deeper and more meaningful. 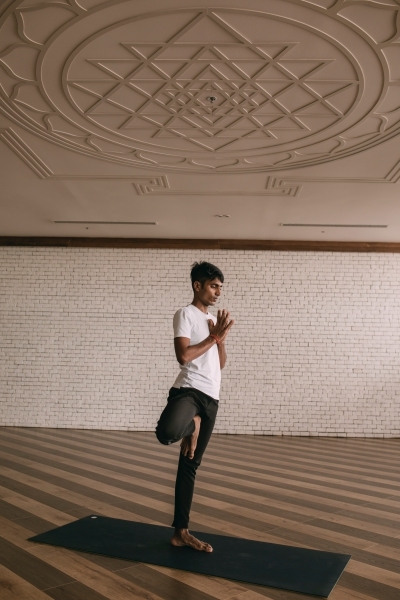 His teachings in India started since 2003, later in 2007, his mentor and beloved brother P.Gopalakrishan Palaniswamy motivated him to share the tradition of Vedic knowledge and yogic wisdom in Thailand and Singapore. 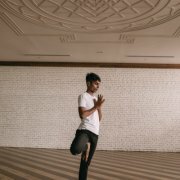 Early 2003, he completed his teacher training, and later, he furthers his study with Andrey Lappa (500 hours RYT) in Singapore and Taiwan. He is thankful and grateful to his grand guru swami Gitananda giri guru maharaj, B.K.S. Iyengar, and Leslie Kaminoff who shined light on his path and chiseled him to make yoga accessible for all level of people. 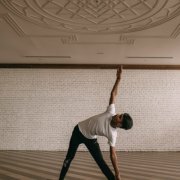 He has completed a certified vinyasa krama training and primary series of vinyasa yoga system from one of his favorite teachers - Matthew Sweeney (600 hours YTC) in Bali, Indonesia. Lastly he is truly privileged and honored to his spiritual guru Acharya Rajneesh, who has never ceased to inspire him to explore the path of self-realization. Having been introduced to spiritual level of practice had transmitted a great transformation to his yoga journey. As his external practice evolved into internal practice, it eventually helps him to progress through the path of ultimate liberation. 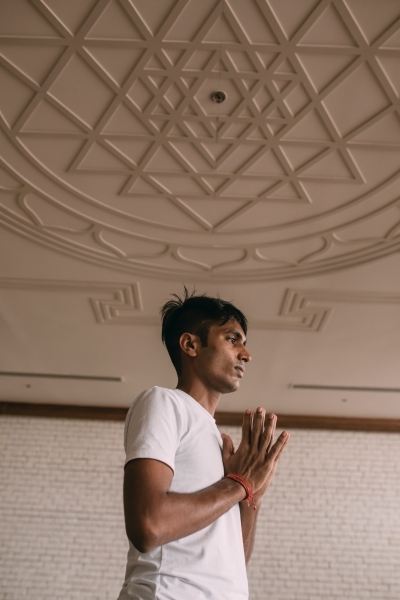 His teaching at Yoga 101 touches profoundly and distinctively to your physical, mental, and spiritual layers. His pure guidance and encouragement will inspire your practice beyond your limitation. Most essentially, his discipline and devotion will lead his students to attain a glimpse of ultimate path of liberation. Yoga is universal therefore don’t stuck with one lineage and underestimate other lineages. Pay respect to every lineage who tirelessly dedicated their life into yogic system. 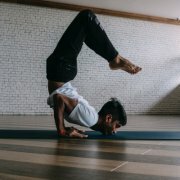 Yoga constantly evolves. 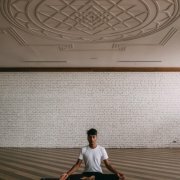 If you want to be in the flow of water you have to update yourself to experience the recent development of yogic system. 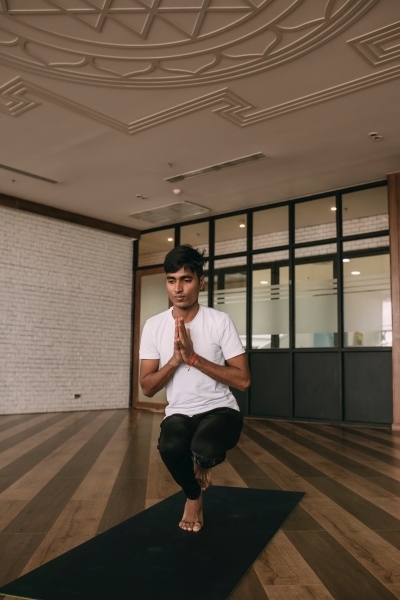 Yoga becomes a way of life, only when your practice becomes regular with commitment and dedication. Yoga is neither for strong nor for weak people. It embraces both polarities regardless of human judgments. 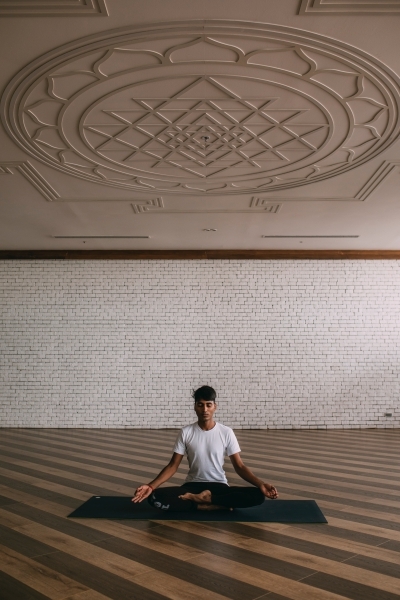 The essential journey of yoga is turning yourself from outward to inward. 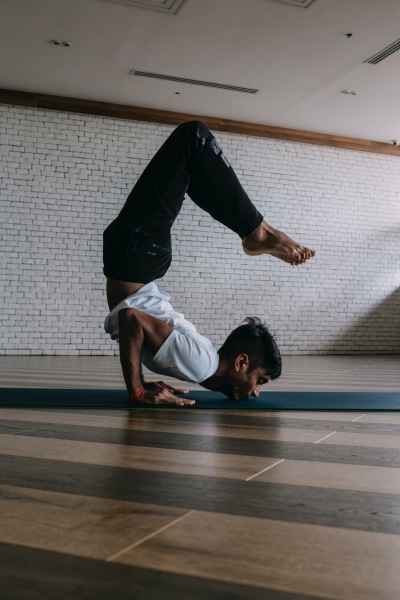 Kru Sukhum’s teaching quality has earned high praised among yoga practitioners for the past few years. 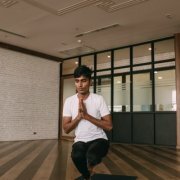 With his attention, care and understanding towards his students, he has become one of the most wanted yoga teachers among yoga studios across Thailand. Kru Jai’s passion about exercising has driven her to dive deep into all kind of sports. She is an athlete, a body builder, a weight trainer, and a yoga lover. Her teaching experiences from various fitness centers since 2005 has proven her quality is second to none. Apart from teaching, she also works with well-known fitness companies and health magazines as their product representative. 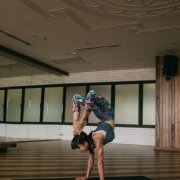 Her classes at Yoga 101 will improve your strength and flexibility, power, and balance. Her goal is to bring out the capabilities within through observation during practice. Join her classes and experience her positive energy.